The Lounge at Crow Wood is the perfect place enjoy a drink or choose from our extensive menus for breakfast, lunch or more formal evening dining – served all day in the most comfortable relaxed surroundings. Homemade and locally sourced, our food is of the highest quality and prepared to order by our award-winning chefs. 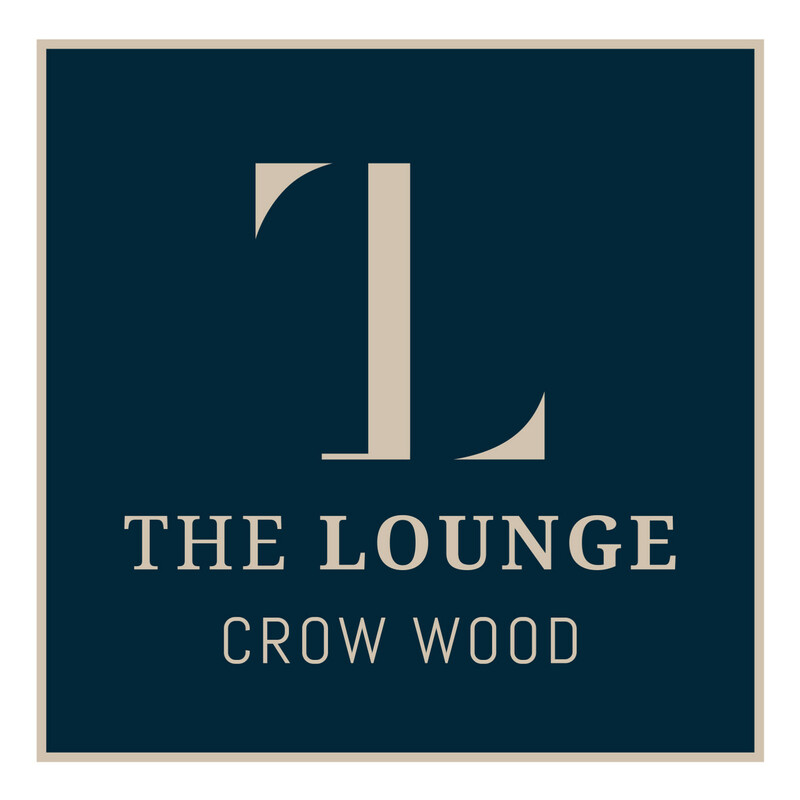 The staff are always exceptional at the Lounge, very helpful and attentive - the manager Luke is always particularly helpful! The staff were very friendly and very attentive. Sadly the atmosphere and food were very average. We had a lovely breakfast here after our overnight stay. Excellent food  with fantastic friendly service. The food was also excellent. For a menu, for someone to take our food order, for more drinks, for the deserts and for the bill. We sat with empty starter plates infront of us for far too long. It wasnt even busy. Fab food but particuarly bad and slow service. We have just celebrated Mother's Day as a party of 10 at The Lounge. As always, the service was great, the staff were very friendly and helpful and the food was beautiful! Would definitely recommend. Superb food and lovely polite service. Excellent evening. Treat my 2 daughters to the evening spa and then a meal in the lounge. As always not disappointed. Delicious food, all the people in my party were pleased with the meal. Had to ask for dessert menu and then the waiter didn’t clear away our plates after we’d waited quite a while. The afternoon tea was fabulous with just the right balance between savoury and sweet. Also the staff were great and particular mention to Chris who served us and was just lovely. I will return and also recommend to others.